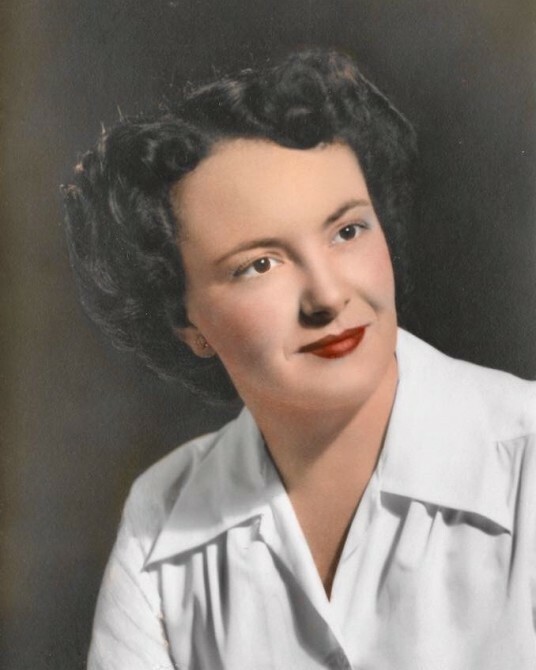 Ruth E. James peacefully passed away at home after a short illness. Born and raised in Crockett, Ruth was a 94-year resident. She graduated from John Swett High School in 1941 and Armstrong Business College two years later. Ruth was in the work force for 42 years, including vital positions at the Benicia Arsenal and the John Swett Unified School District. After retirement, Ruth became increasingly involved in Crockett community organizations, always seeking ways to improve the community that she loved. She also enjoyed travels with family and friends around the country and abroad. Ruth is pre-deceased by her husband, Gethin and survived by her son, Brian, two nieces, Diane and Adrienne, and many great and great-great nieces and nephews along with her many friends in Crockett and other areas. Private burial services will be held at Sunset View Cemetery in Kensington. A Celebration of Life will be held at the James' residence in Crockett later in September. In lieu of memorial gifts, donations can be made to the community organizations in which Ruth was involved – the Crockett Improvement Association, the Crockett Recreation Association, and the Crockett Community Foundation.